Perchance you have heard the term White hat SEO or black hat SEO, and you are curious about it. If you are, then look no further because you have found the right read for you. This article here will talk a bit about the dreaded (or useful?) topic that has been described as the bane of many internet advertisers. On the paper, Black Hat SEO is a practice that can be very harmful to internet goers. Putting it simply, it is a collection of practices that were practised to increase the search engine rank of a website. 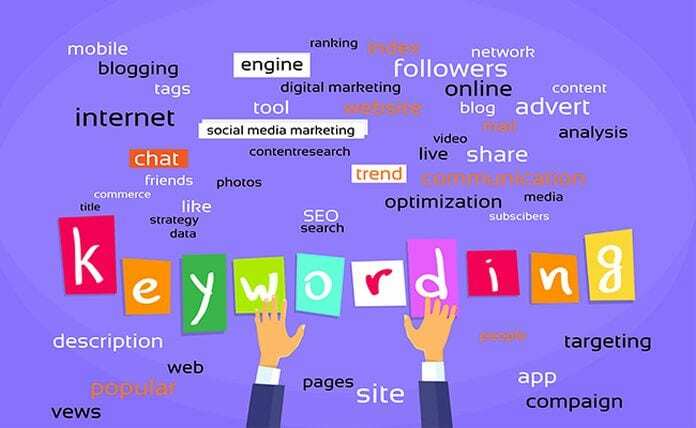 This would allow the website that practised this dark art to be propelled upward in a search engine, making visits more commonplace for the website. Now you might think that it is a good thing to have. Why would anyone complain about having a set of practices that could launch their website to the top of a search engine? What could go wrong with it? Why is black hat SEO Tools not practised by many advertisers and content writers? The answer is simple: a black hat SEO technique is very illegal to do. 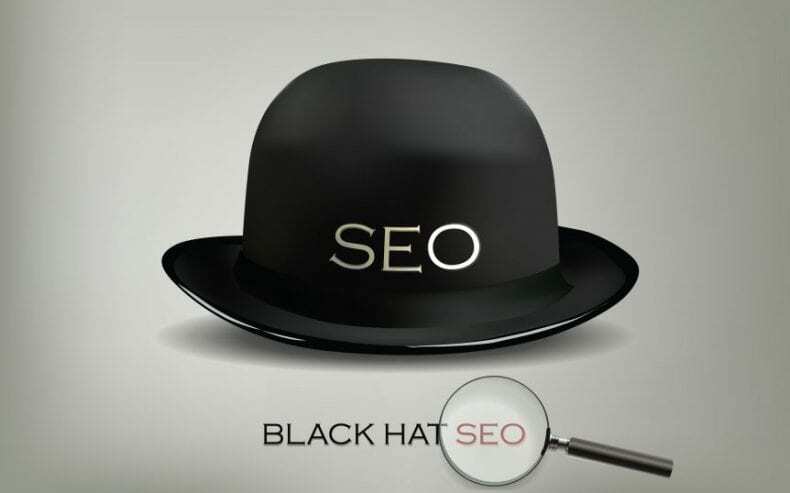 Black hat SEO practices severely violate the term of a search engine, making it everything but an act that all of us should follow. When you are practising from the big book of black hat SEO, you are practising a criminal act. By taking something out of the black hat SEO guideline, you are committing a crime against the good internet goes around the world. If someone caught you doing the oopsie with it, be prepared to have the search engine bot breathing down your neck. This type of practice is directly opposed to those practising the white hat SEO, which is a collection of practice that does not violate any rule at all. It is harder to gain visits by using white hat SEO as opposed to the black hat one, but at least you are saved from having to sleep on an uncomfortable prison cot. In case you did not notice, plagiarism is bad. Article spinning is a practice in which an article spinner will spin an article in the hope that the search engine would not see the article as a duplicate article. By having an article that is totally not duplicated, the website owner – alongside applying other black hat methods – will have his or her website be launched to the topmost of the search engine. This would mean leaving the article’s original creator in the dust (or worse, the second page of a search engine). Because people all over the world despise plagiarism, those with the power over a search engine would certainly do not want an original content creator to get their contents plagiarized. For that very reason, article spinning is a practice that is highly regulated in many search engines. 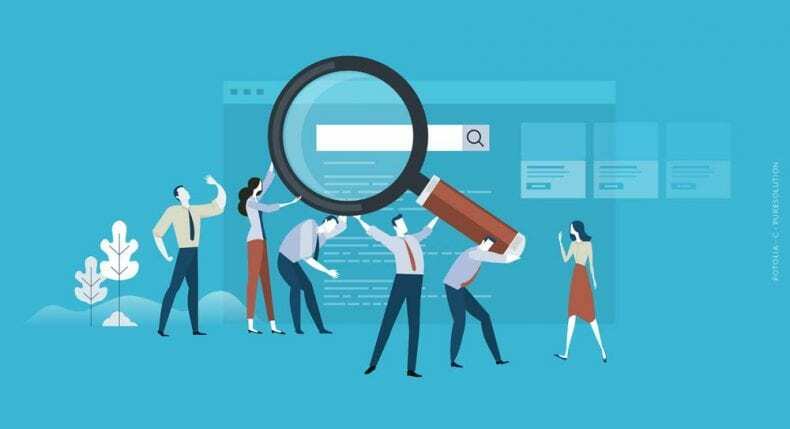 Even if you would not get sent to jail by practising this method, your website would be put under surveillance by the search engine bots and would be sent to the bottom part of a search engine page (think of it as a punishment for plagiarism). Sadly, many people have offered a lot of applications that would allow you to spin an article to your favour. A whole lot of those applications still find itself sitting on top of a search engine result, too, making article spinning an easy thing to do for people willing to undergo such malignant activity. Creativity is rated very low these days. If you are interested in learning more about spinning and you want to know the repercussions of committing one, then perhaps you can check article spinning for further read. Keyword stuffing is another practice that can severely harm your standing with a search engine. The premise of this practice is simple: you stuff keywords into somewhere they did not belong. The grammar might be correct, the sentence construct might be correct, but – for an easily explainable reason – an article that got keywords stuffed in it would not be comfortable to read. Because it would be easier to show than to explain, there is one fine example of it. Take for example you have the clause ‘cook fish’ as your keyword. If you write it in this way: “Today, we are going to cook fish. Cook fish is an easy thing to do. As long as you know the basic of cook fish, you can cook fish easily,” it would be very unnatural for people to read. Yes, it can fool a search engine, and it can help the website employing such method be pushed towards the top of a search engine, but it would not fool a person who understands basic grammar. If you make an article in which you have a keyword that is irrelevantly placed, then you have committed a nasty act called keyword stuffing. To avoid keyword stuffing, there are two things you can do depending on who wrote the contents of your website. If you are your very own content writer, read a whole lot of things and learn from it. Read dictionaries, novels, pamphlets, news articles, press release, and other kinds of texts. After you have read them, learn from them. Learn about how they can make their contents feel natural, learn about the vocabularies that they use, and learn about how to write an article. If you are employing a content writer, then you better take a look at their portfolios first before you accept them as a content writer for your website. Watch for signs of repetitions and measure their vocabularies. Writers ought to have a nice range of vocabulary, and you can make their vocabulary range as one of the parameters for your judgement. Google got a short but useful link on keyword stuffing in support.google.com if you are interested in reading more of it. Redirecting users from one content to another is pretty much fine. As long as you are not redirecting a user to a virus-laden website, you are not breaking any law whatsoever. Provided the redirected content is not harmful or deceitful for the search engine, you are safe from reprimand. However, if your redirects deceive the search engine, then be prepared to get scolded by the search engine for it. This deception is what the common folks call sneaky redirects. Sneaky redirects are bad because there are myriad of nasty things that can happen to it. A website employing this method could redirect you to a website that is riddled with viruses, adware, spyware, and all types of ware available to get. Not only this is not safe for you, but sneaky redirects can also redirect you to a website that is not approved by the search engine you are on, which kind of defeats the purpose of search engine regulators. Because search engines do not like their regulators (or bots, if you prefer to call them that way) be deceived, it is to be expected that a website with a sneaky redirect would not see the light of the day. This is an interesting concept that not many people have heard. Some website owners believe that creating a link farm is a method that could bring visitors to their business. While it is true, the search engine would find this thing unacceptable. A link farm is a form of spam for the search engines and the people in general. No one in the world would want to visit a website just to be redirected to another website and then redirected to the very first website again. That kind of thing is spammy, and spams are not that popular for the common folks. Not only it is a form of spam, but people with bad intention could infect one of the interlinking websites with a virus, meaning the virus would infect you if you unintentionally visit it. But even if you do not create a link farm on your own, there is a chance that someone might create one for you. 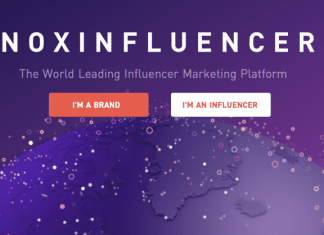 A link farm is a method that one can use to attack one’s competitors, and many people have applied this method to bring down the number of visitors on their competitors’ website. This is one of the nastiest attacks one can rain down upon one’s enemies, and if you decide to use this kind of offence, you need to be ready because you will get a lot of scornful look from other people. Another reason why this kind of saboteur is nasty is because the victim would not be able to take any pre-emptive action before they get attacked. Basically, there is no barricade you can set up before you get attacked, making it impossible for you to react. The only thing you can do is to salvage the leftover and report the attack to the search engine you are using. Even then, there is no guarantee that you will be given the potential profit that you have lost. Say that you are creating a content based on one topic. After you got that topic of yours rated by the search engine bot, you immediately swap that content for another one that is pretty far from the original content. By doing that, you are embracing fake contents. Because fake contents make for poor user experience, any credible search engine would not allow such thing to happen. If you got caught doing that, your website would be sent to the deepest pit of the internet. 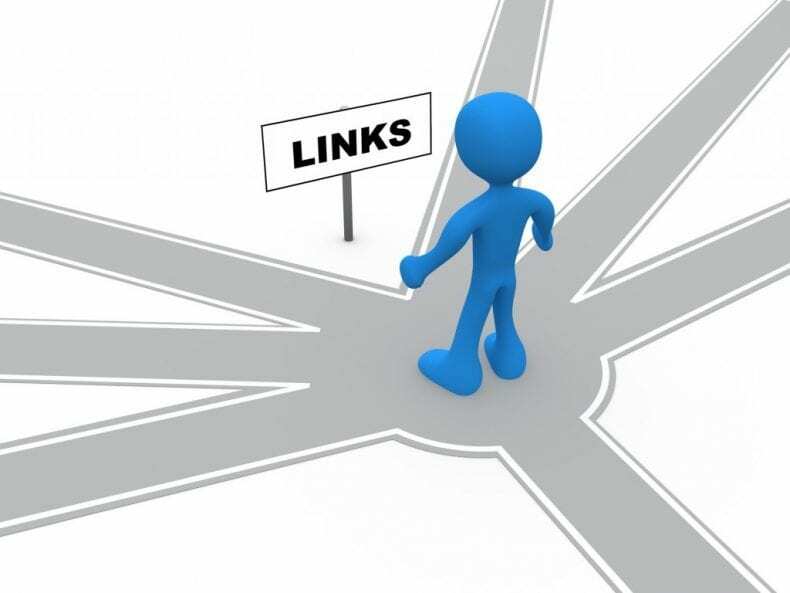 We all know that one of the most important rank factors are the backlinks. Pretty sure you guys must have visited a forum website and saw a certain account putting their links in an unholy amount within the comment section of that forum. This is what people call the comment link spam. 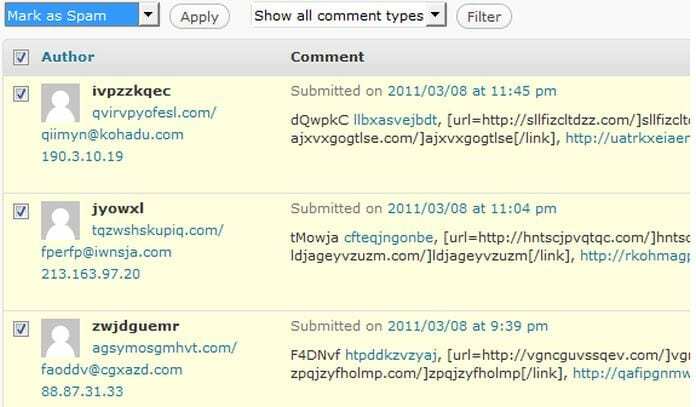 A comment link spam is very troublesome and can be very annoying, especially if it happens on your blog. Nobody wants to have their posts spammed by links that they may or may not know. This practice happens a lot, especially in forums that lack a moderator. Back then, the thing was very prevalent in blogging website. Now, Google has upgraded their bot and have managed to curtail these problematic behaviours. Now this here is just plain dumbfounding. Structured data is a data that one can put in a search engine’s search result in order to bring more visitors in. If you got something that can be rated and when you have it rated already, you can put the result of that rating in order to make the search engine put you at the top of the search result. This is a good way of earning clicks to your website, increasing your exposure to the outside world. If the data is accurate, that is. 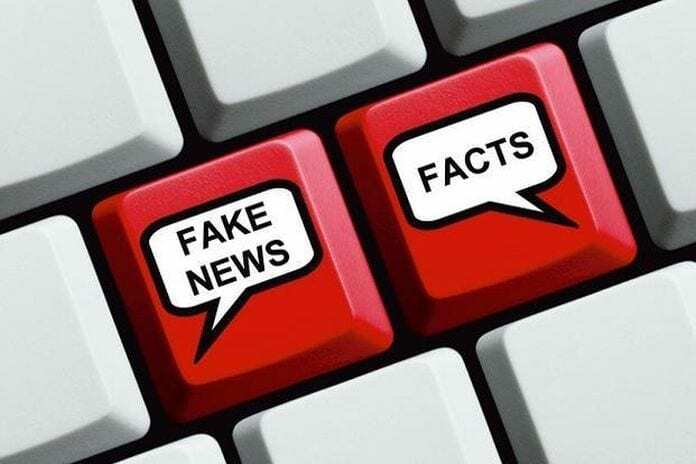 Black hatters can abuse this system by creating fake data. Take for example A is building a restaurant. A, as the owner, certainly want that restaurant to show up at the top of the search engine. Sadly, A is a black hatter, and A rated his website nicely even when his restaurant is actually pretty bad. When people visited A’s restaurant, they would be perplexed at how a restaurant like his could be rated highly. This is taking pranks to the next level, folk, and if you think you could get away from it, then you better think again. Black hat SEO is never a commendable thing. It can net your website a shady reputation, and if you keep doing it again and again, there is a chance that your website would be blocked. All in all, it brings glory to nobody and will ruin anybody’s day, which is never a good thing.